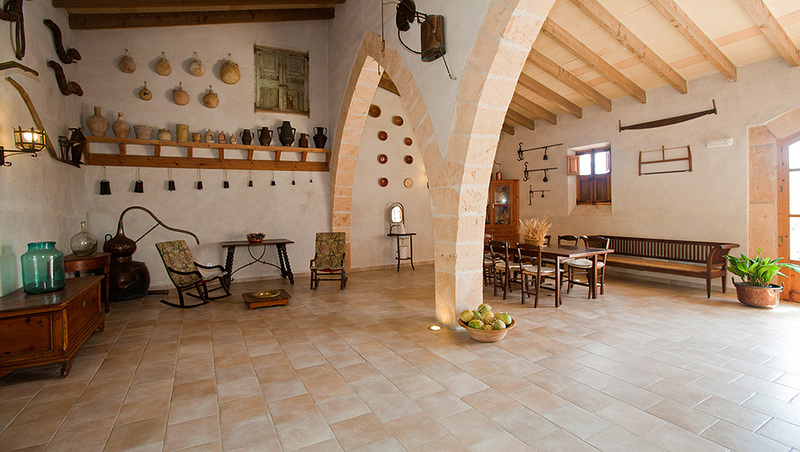 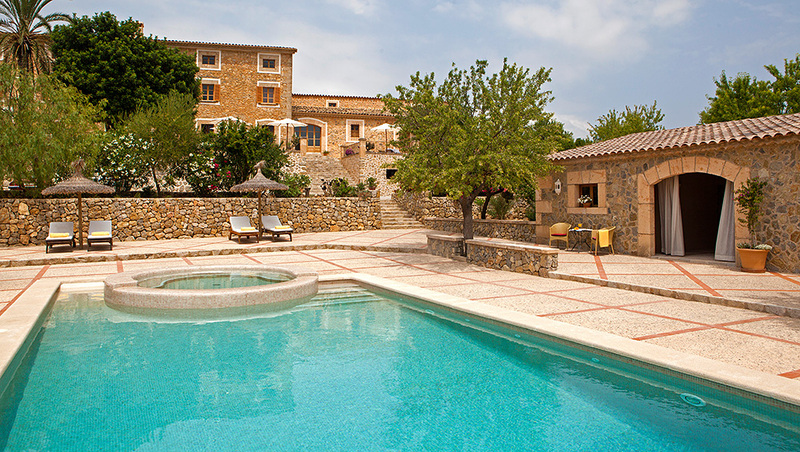 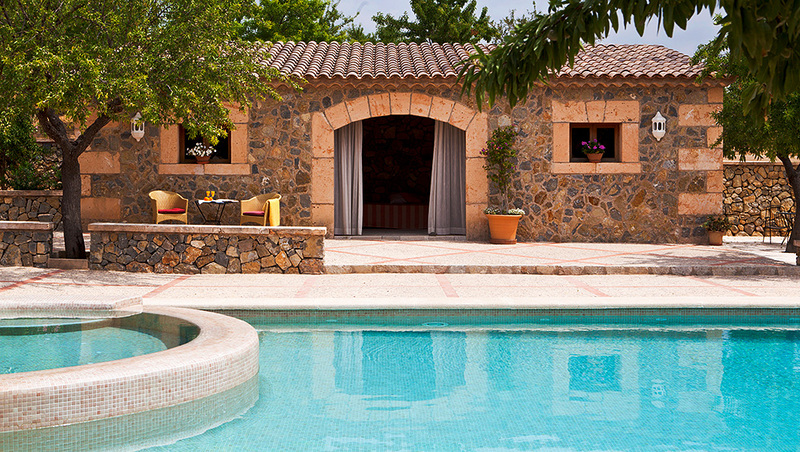 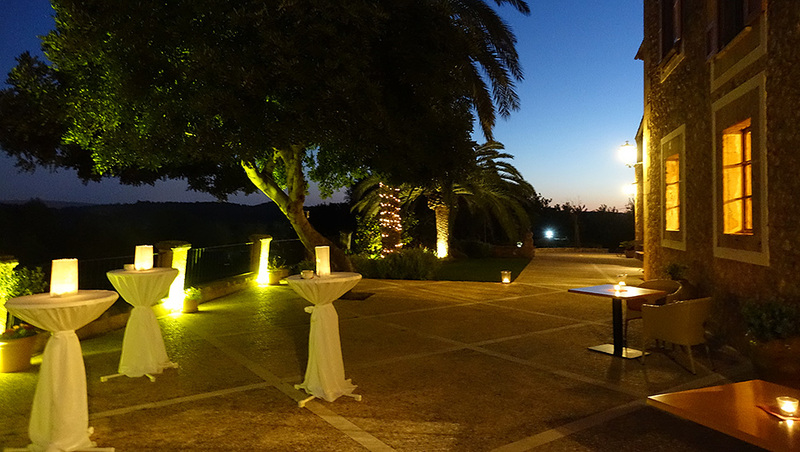 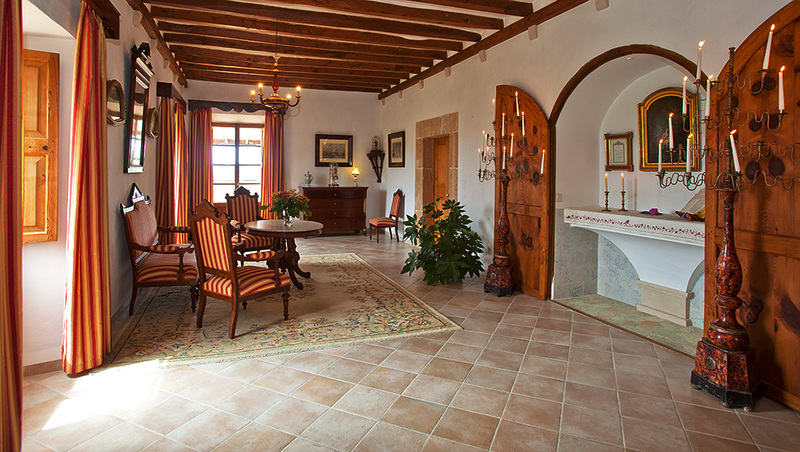 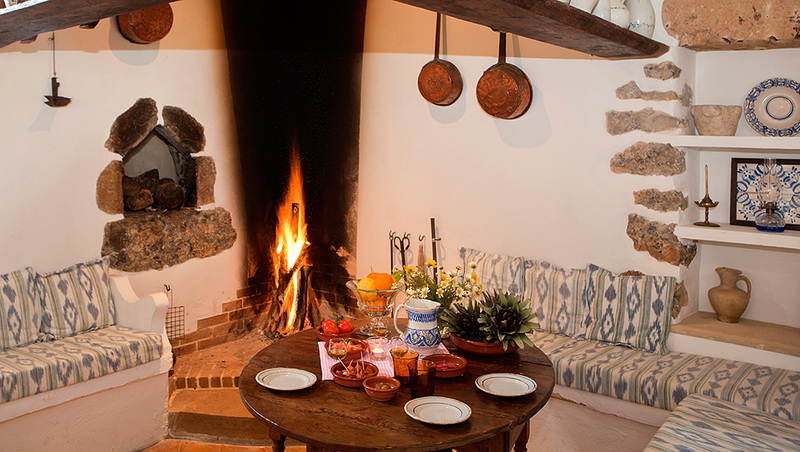 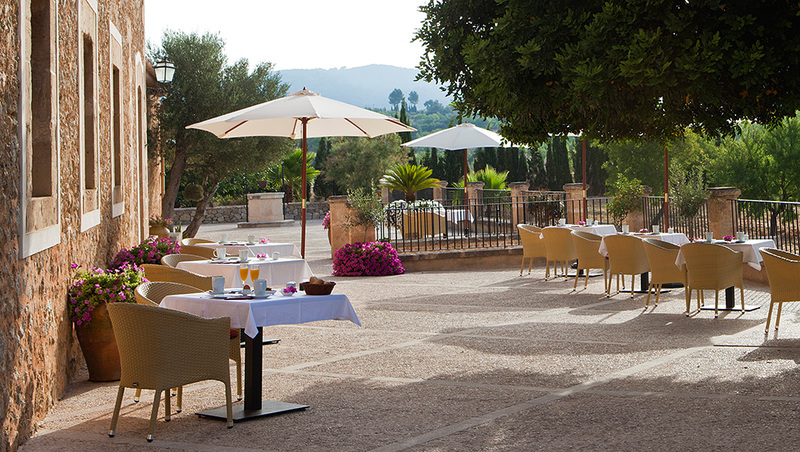 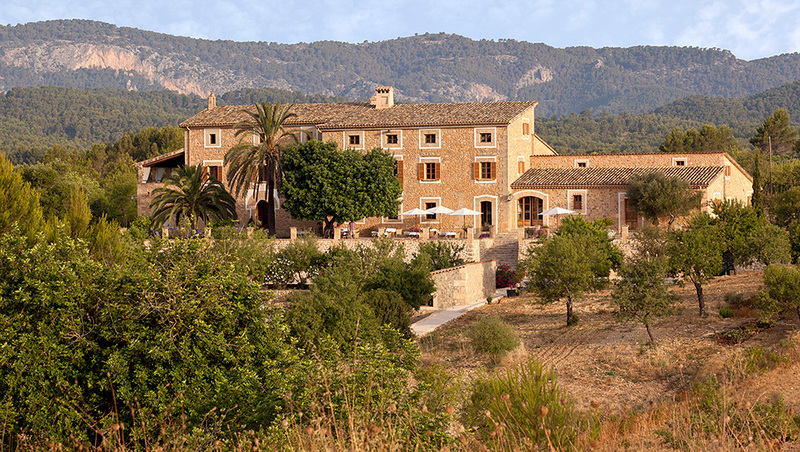 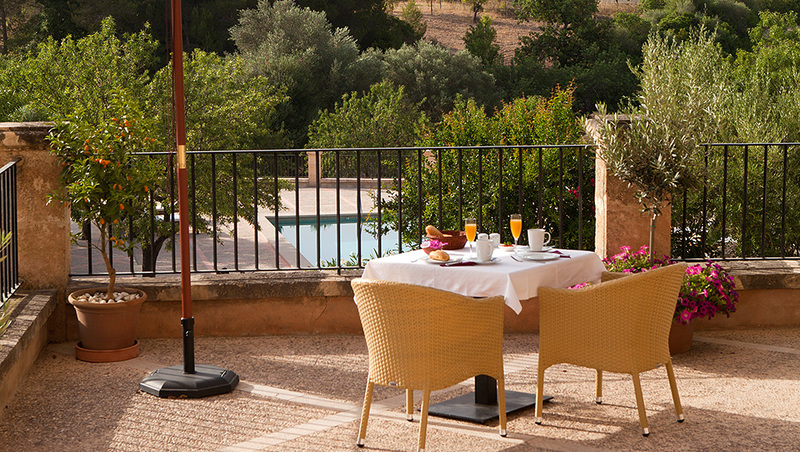 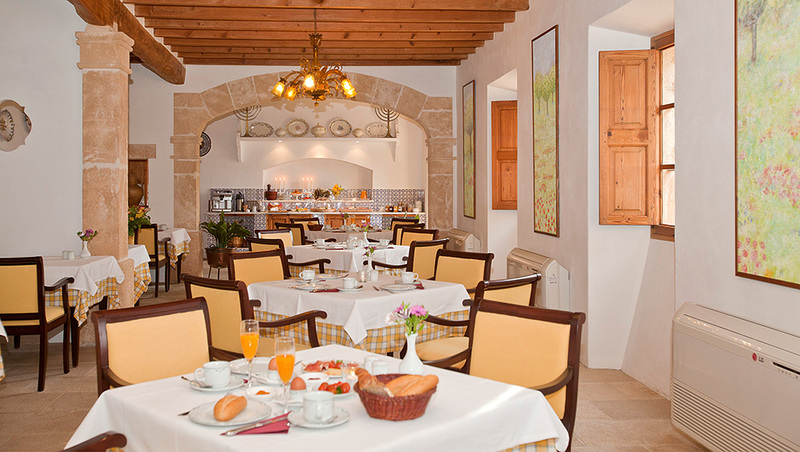 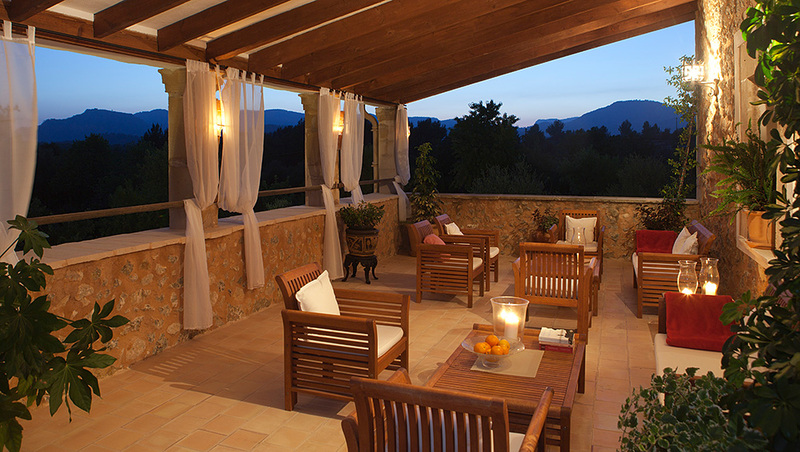 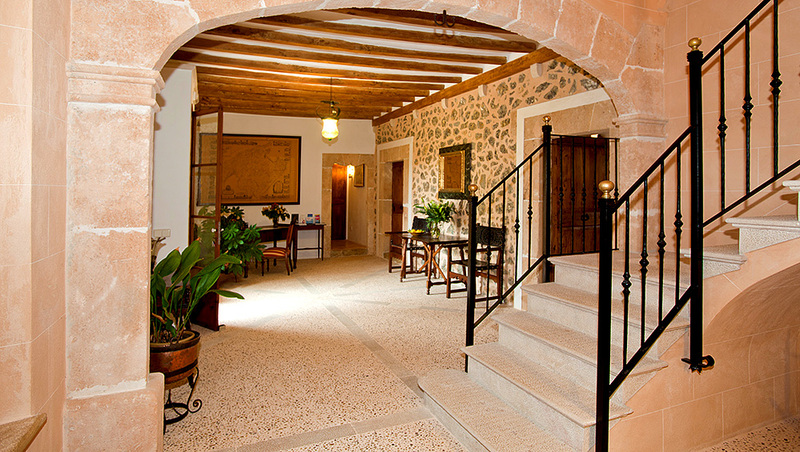 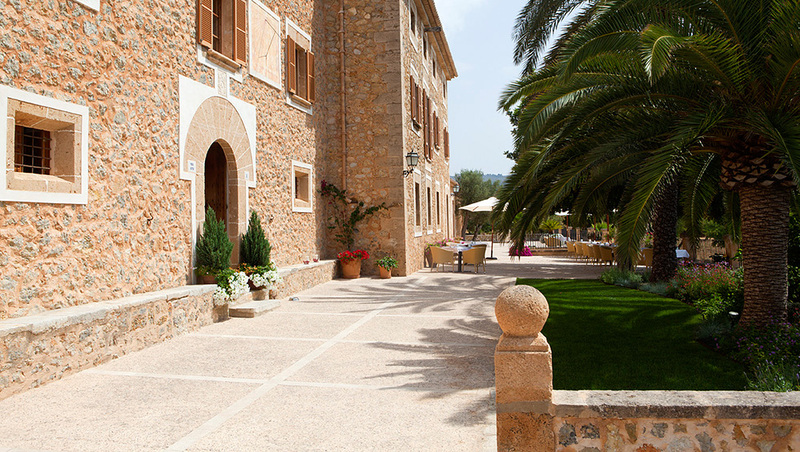 Well nested in idyllic original countryside, this romantic countryside hotel is only 1.5 km away from the town of Calviá. 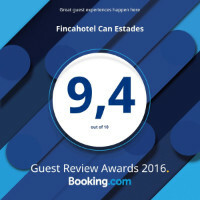 It offers all the comforts of a finca hotel, such as a swimming pool with whirlpool, spacious rooms, junior suites and suites, a large number of terraces and cosy corners to relax in. 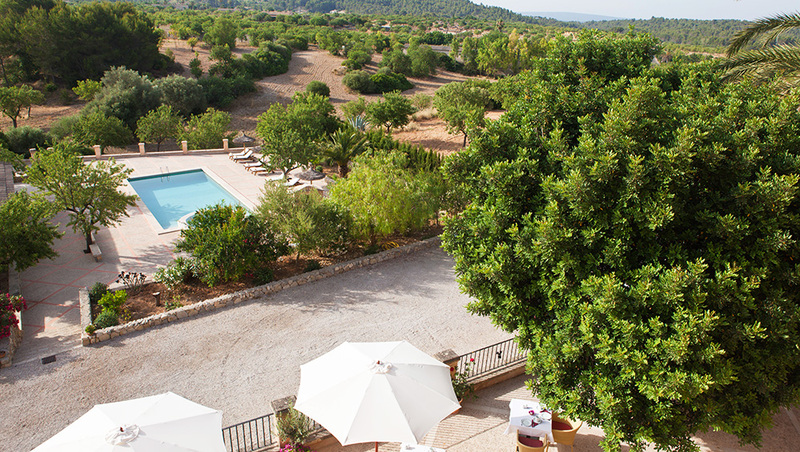 Apart from various residential rooms, a large balcony with a magical view of the Sierra Tramuntana, and an events room, there is also sufficient parking space, Wi-Fi, air conditioning and sustainable water supply.